One of our prestigious Audi showrooms is based in Epsom, Surrey. 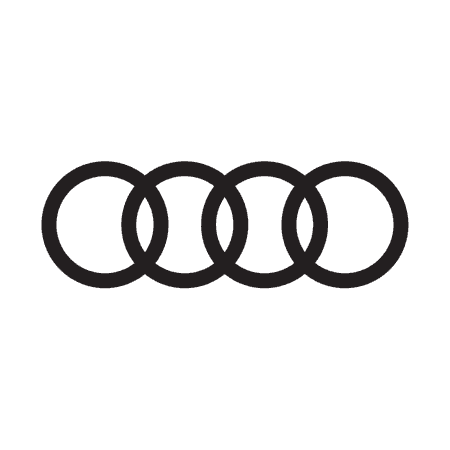 We’ve had an Audi dealership based here since 1999, and it continues to be a great place to search for a new car. As a large showroom, you will find the full range of Audi’s latest cars in a modern setting that’s spacious and open. Our forecourts are home to a wide selection of used models which offer excellent value for money. Take any of the cars out for a test drive and speak to an Audi expert about what each of the cars has to offer. We are located along Reigate Road which connects to the A217 for customers in Croydon and Kingston upon Thames. We’re also close to the M25 which means we’re easy to reach for those based across Surrey. Open every day of the week, you can easily come along to the showrooms to see the Audi cars on show. The dealership also boasts an Audi-specialised workshop that can carry out all the repairs your car needs. You can call us or enquire online to find out what work they deliver, and to arrange an appointment with the expert technicians. If you run a business and are considering Audi as an option for company cars, it is best to visit the Walton-on-Thames dealership to see our dedicated Corporate Sales team. Before you visit us, you are welcome to arrange an appointment to ensure that you can test drive the Audi you would like. Contact us over the phone or using the Live Chat if you would like to book a time slot with one of the team.